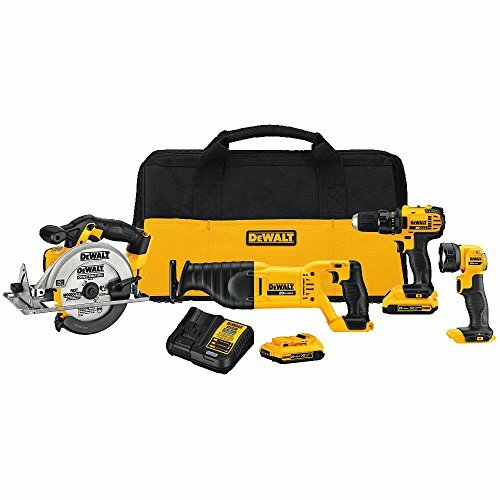 Popular brands include Milwaukee, Skil, Chicago, Hitachi, Ryobi, Makita, Bosch, Black & Decker and Porter Cable. Torque (turning force) is a popular measure of a drill’s “power”. Technically, torque isn’t power but a high torque drill will be considered “powerful” by most people. Torque is measured in inch-pounds or foot-pounds (Newton-meters in metric). To compare drills, multiplying the torque with RPM will give the drill’s power. This needs to be scaled to give the power in watts. But for comparison, the actual watts is not required so scaling is not required. For multi-speed drills, the lower RPM speeds (Revolutions Per Minute) will provide higher torque. If the drill has more than one speed, the torque listed will be for the lower speed range. 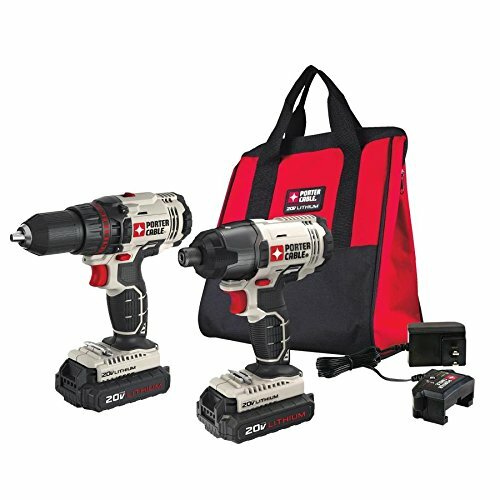 Example: a drill has two-speed ranges (0 – 300, 900 – 1200 RPM) and generates 200 in-lbs of torque. The relative power is 300 x 200 = 60,000 (higher is better). High torque is useful for drilling through tough materials (including steel and concrete) and drilling large holes, but can also be dangerous. If the drill bit catches and jams in the material, the kickback can wrench the drill out of the operator’s hand, resulting in crushed fingers and other serious injuries. 300 inch-pounds at 300 RPM gives a decent performance. Some drills are as low as 100 inch-pounds and others can be over 500 inch-pounds. For corded drills, amperes can be used to roughly compare drill power if the torque is not known. Drills can go up to 13 amps, 6 amps will be more than powerful enough for most purposes. Classic workhorse drills such as the Milwaukee Hole Hawg series are corded. They can give decades of service, needing only replacement of motor brushes and power cords. Long endurance. The only limit is overheating from prolonged use. Needs access to mains electricity. A power cord is clumsy. Lack of torque is no longer a problem for battery operated drills. New lithium ion batteries allow some to reach over 500 inch-pounds at 300 RPM. This is powerful enough to be dangerous in careless hands. Most DIY drills use 3/8 inch chucks (the jaws that hold the drill bit). 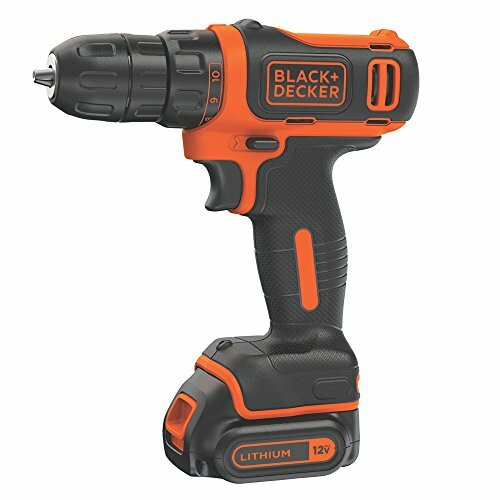 Some cordless drills come with the larger 1/2 inch chucks (previously available only with corded drills), useful for hole saws and large drill bits. Versatile. Can be used anywhere, anytime. Safe. No power cord to trip over and no high voltage. Limited run time. Actual endurance depends on the type of drilling. 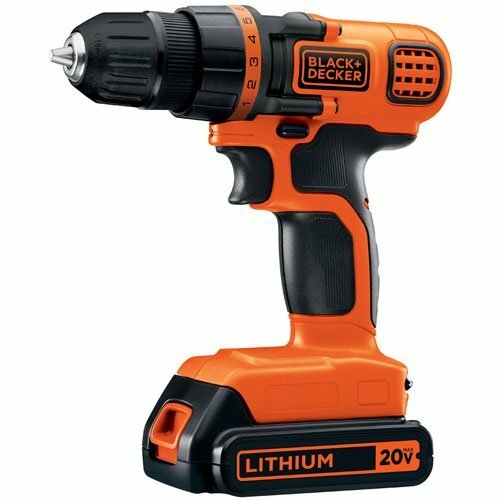 Drilling large holes or drilling through tough material, uses more torque and will quickly drain the batteries. Normally heavier, typically 4 to 6 pounds. Batteries need to be replaced after a few years and are expensive. Manufacturers may use different batteries in new models and stop making the old design. 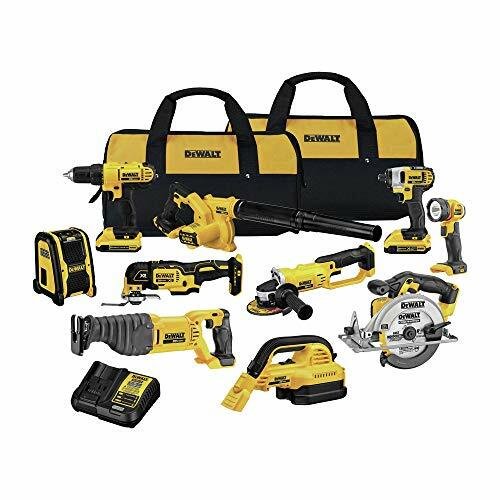 It is not uncommon to own both a corded and a cordless drill and choosing the right tool depending upon the job. A corded drill makes a good main drill. Cheaper and able to run longer, it is a solid workhorse. The advantage of a battery powered drill is, of course, the portability. 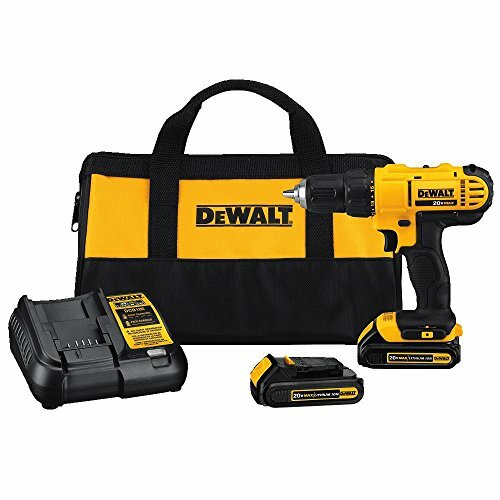 Even if mains electricity is available, a cordless drill is more convenient. Having two batteries allows one battery to be kept in the charger at all times, making battery life less of an issue.